Have you thought about styling your hair in a new way? Perhaps you have always taken care of your hair at home, even colored it at home. While that may be a good option in some situations, there are numerous benefits to professional hair styling. No matter what you are hoping to have done to your hair, one thing is for sure. 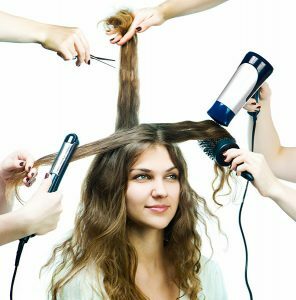 Your hair stylist can help you to have the look you want and help you to ensure your hair remains healthy and beautiful at all times. Consider a few of the big reasons that you simply cannot overlook the importance of seeing a hair stylist. Your hair needs a chemical-type treatment. This could be coloring, straightening, or perming. In all cases, chemical changes to the structure of your hair should always be done by a professional to ensure they are done properly and that you are not negatively impacted. You can always stay up to date on the latest trends and styles when you turn to a professional for your hair styling needs. You’ll appreciate having the latest looks. You get help and support in regards to your hair’s health. If you are developing problems, including hair thinning or scalp-related issues, your hair stylist can inform you and help you to find a solution that’s right for you. If you frequently change your hair, whether in color or cut, you’ll need a professional stylist to help you. If you treat your hair too often or using the wrong products, it can fall out or turn the wrong color. 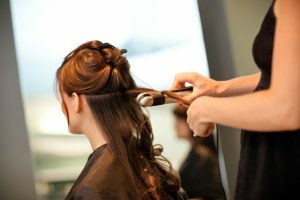 A professional hair stylist can also help you to learn how to properly style your hair each day. He or she can answer your questions and guide you into creating the right look for your face’s shape. When you turn to the best hair salon in New York City, you always get the one-on-one personal care you need. You can easily find that this is the type of professional you can trust to help you to always look your best. And, when you look great, you feel great, you’re more confident, and you’re more willing to smile. 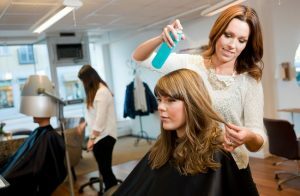 What can turning to a professional hair stylist do for you and your family? Take the time to get to know our salon. We’re the best hair salon in UES. Call us at 646-205-3054 to schedule an appointment.